This week, on our weekly news roundup: Huawei was found guilty of using benchmark detection software in order to get higher benchmark results, Xiaomi says that they’ll never release a device with a 700 USA dollar price tag, and more. Huawei was caught and admitted to sort of cheating on their benchmarks. Turns out that there is pre-installed software on Huawei devices which detects when a benchmark is being run and increases the thermal and power limits of the device by a lot. So, basically, the benchmark scores were a bit inflated due to this mechanism. In real-world usage, the smartphones do not work at the same speed as they do on the benchmarks for both power efficiency and to avoid overheating. For these reasons, the benchmark scores of the Huawei P20 Pro, Nova 3, and the Honor Play, were removed from various benchmarking apps. Huawei responded by saying that multiple other smartphone manufacturers are doing the same thing and that they needed to do this in order to keep up. Now, you can decide for yourself if that’s a valid reason for cheating or not. Let us not forget that the same thing once happened with Samsung a few years back. So, to be fair, there are indeed multiple other vendors who do cheat in their benchmark results. 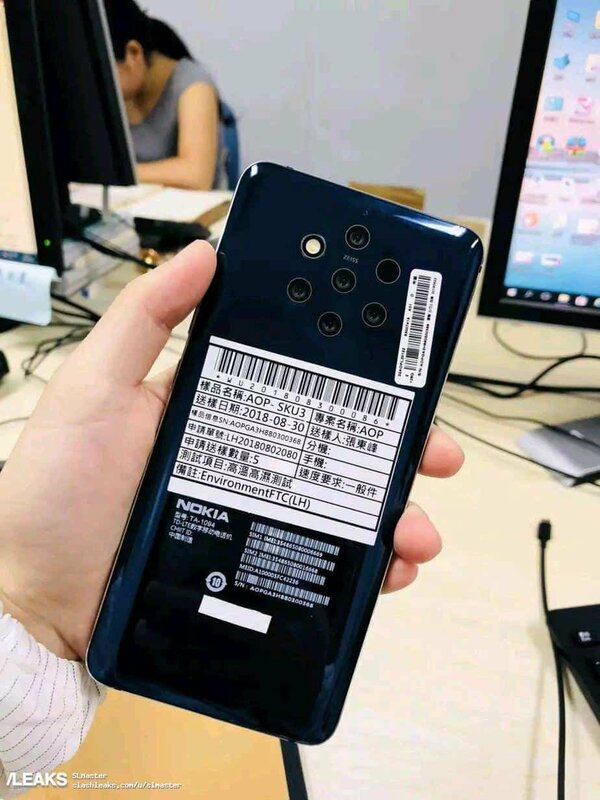 Nokia device with 5 cameras? In the past few days, this leak has been getting a lot of attention. Not sure if it’s real or not, but take a look at it. Could Nokia really be working on a smartphone with 5 cameras? And if so, what would their purpose be? How would that design serve to make image quality better? Lots of guesses have been made by fans – such as wide-angle photography, improved depth of field, etc. However, right now we don’t even know if this is a legitimate leak or not. So, let’s just wait and see. Time will tell. What you can see in the image above, is the Xiaomi Poco F1 – the cheapest premium smartphone to date. Xiaomi has always been a manufacturer which offers great value for money devices and it looks like this will not change anytime in the nearby future. Xiaomi India’s managing director Manu Kumar Jain, mentioned that right now, there is no kind of smartphone technology which will increase the cost of their smartphones to 700 bucks. Huawei also mentioned that they won’t increase the price of their products just for extra profit. With that being said, if the cost of smartphone components goes up, then the price of smartphones will obviously increase as well. Most of Xiaomi’s competition seems to clearly disagree with the whole profit thing. After all, some high-end smartphones nowadays can easily cost you a thousand bucks or even more depending on what you’re looking for. Recent researches have shown that 1 in 4 adults will uninstall the Facebook app. This could have something to do with the Cambridge Analytica data scandal that happened a few months ago. Other than that, 54% of Facebook users have reported that they have adjusted their privacy settings and 42% have stopped checking their account for several weeks or more. In overall, 74% of all users have performed at least one of the above-mentioned actions. 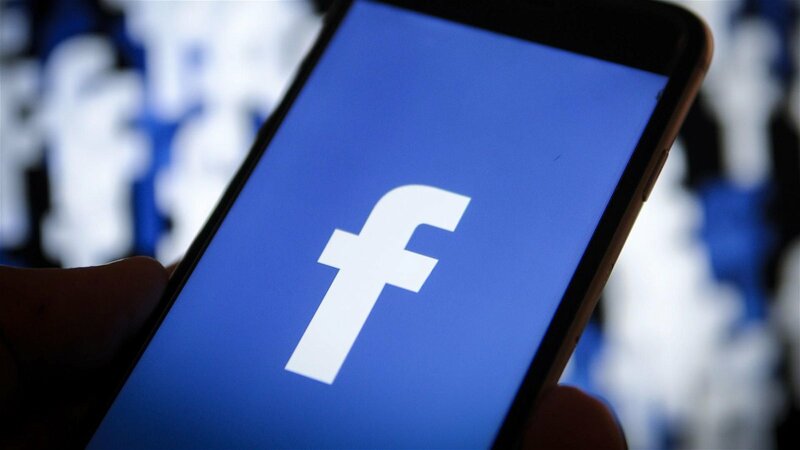 Facebook has updated its privacy settings so that you can easily download the data that Facebook shares about you. But, even still, only 1 in 10 people actually turn out to download that data. Funny thing is that almost half of them end up deleting the app. So, what’s your current relationship with Facebook? Do you plan on deleting the app? Have you already done so? Or do you feel completely unaffected with everything that’s been going on around Facebook lately? Please do let us know in the comments down below. The dark theme is a basic thing for browsing apps. For some reason, the YouTube app never had this feature – till now. You can now use dark mode by going into your YouTube settings and simply choosing to enable it. Some people have mentioned that they had to clear the cache or force stop it in order for the option to appear. So, do keep that in mind as well. We couldn’t find the option but lots of others did so give it a try yourself and let us know how it went. 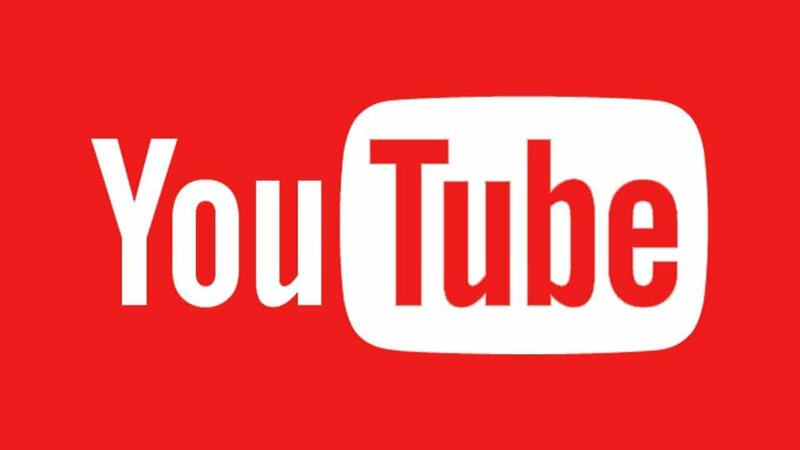 Furthermore, don’t forget that you need to be running at least the 13.35.51 version of YouTube. 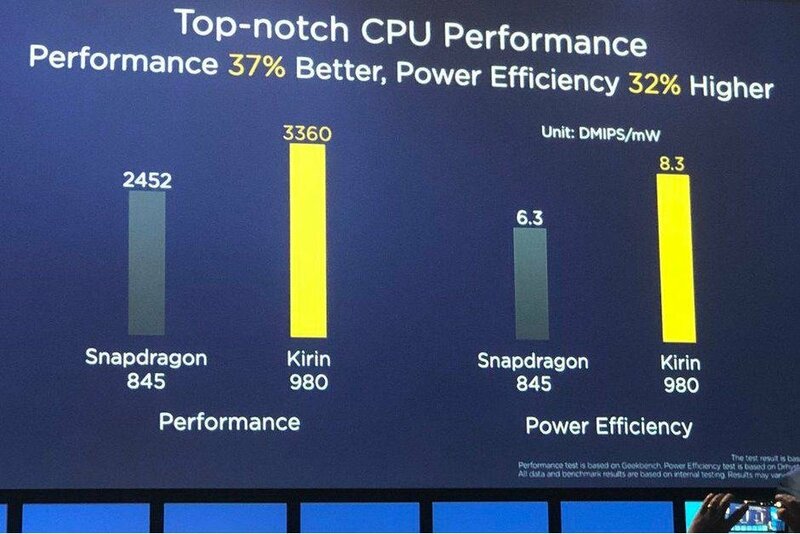 During the announcement of the Kirin 980, Huawei showcased that their new processor will be 37% faster and will consume 32% less power. One of the possible reasons that this new processor would be faster than the current competition – would be the 7nm design. Benchmarks that have been found in various benchmarking apps seem to back up Huawei’s claims as the chipset seems to indeed provide about 30% more performance. However, after the whole benchmark cheating thing, we don’t know what we can trust or not anymore. 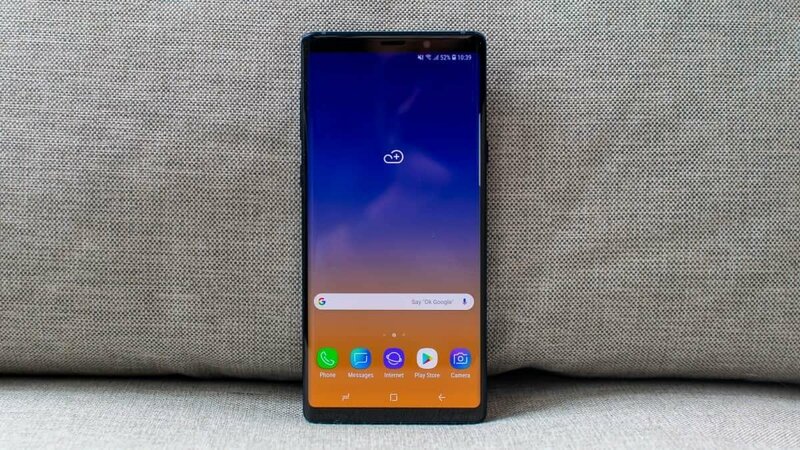 If you went through one of our previous roundups, then you probably remember how Samsung currently doesn’t give us an option to turn off the dedicated button for Bixby. Some of you didn’t like that. Samsung heard your complaints and announced that they are working towards implementing this option which will be delivered to you by the end of this month. Chances are that you still won’t be able to remap the button for a different action – at least without root access and 3rd party apps that is. This option was absent from the previous model as well. However, let us not make conclusions on nothing but speculation – you can never be too sure about anything. Leaks for various devices come and go all the time. If there’s one reason that we don’t mention such things often, that’s because at least half of them end up being fake. However, this one looks pretty real. As you can see above, Google decided to ditch the notch this time and go back to traditional smartphone design. Now, whether this is a bad or good choice, definitely depends on what people prefer. It’s all a matter of personal choice. We also have information on its specifications. The Pixel 3 sports a Snapdragon 845 chipset, 4 gigs of RAM, a 2,915 mAh battery, a 2160 x 1080 display, and two front cameras at 8MP each. At the moment, we don’t have much information on the rear camera, but we’ll keep you updated once we do – most likely when things become official. Let’s not forget that these are just leaks and nothing official as of yet. So, let’s just take everything with a grain of salt for now. Feel like we forgot something important? Then let us and the whole world know about it in the comments down below.